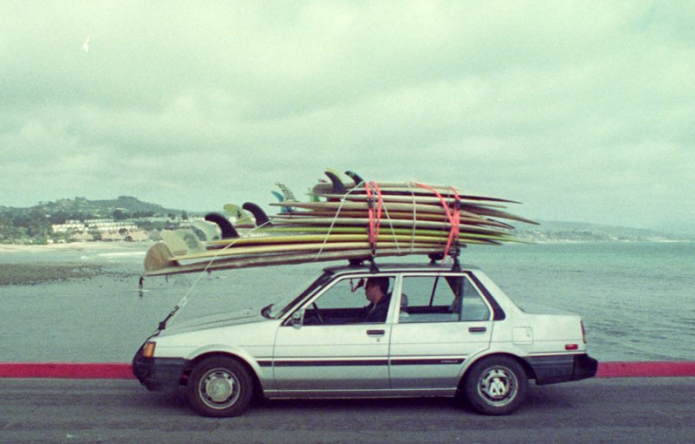 Alex Knost walks us through the inspiration behind his contributions to the RVCA Boardroom. Check out the 3 boards shaped by Alex in the latest addition to our boardroom on RVCA.com. 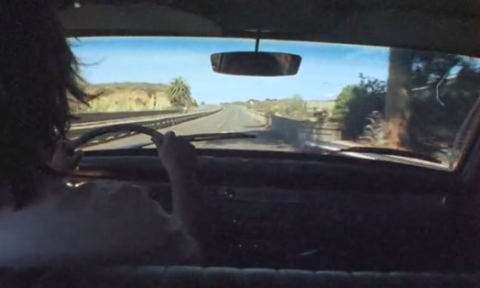 additional footage courtesy of Thomas Campbell, Rick Jorgenson, and Jamie Budge. Music by Glitterbust. 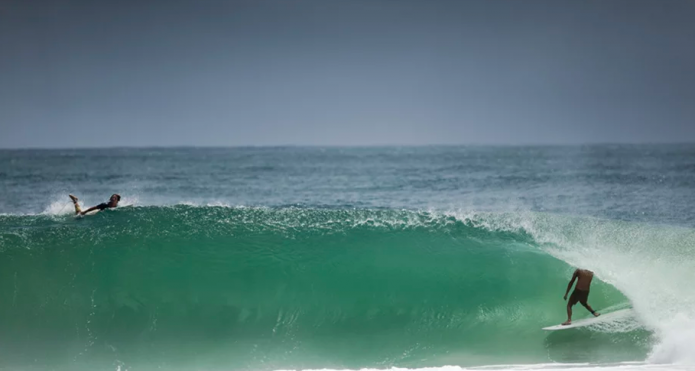 The Farm | Australia from RVCA on Vimeo. A few days at The Farm in Byron Bay lead to good waves and tasty beers for RVCA Advocates Alex Knost, Beau Foster, Davey Cathels, DMOTE, Ellis Ericson, Imogen Caldwell, Jay Davies, Jimmy Jazz James, Ricardo Christie and Tom Hawkins. Groove Move Trailer – DVD Available on 4/21/14 from Grandview on Vimeo. 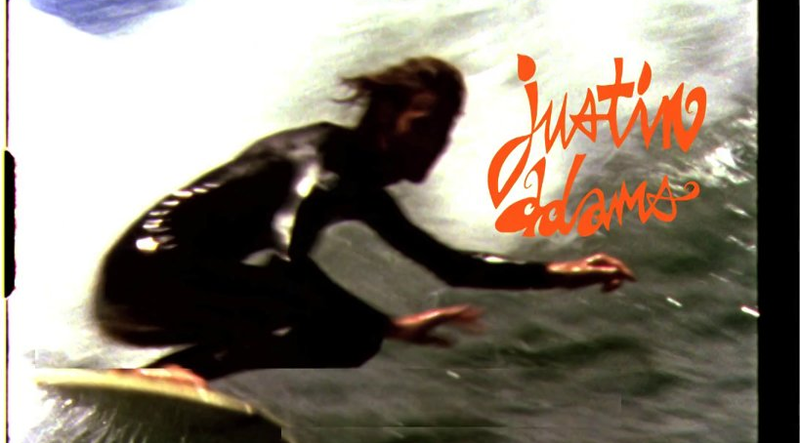 Jack Coleman’s Nameless Direction Underground premieres his fourth fully independent feature length surf film. Groove Move celebrates the pure heart and soul of surfing, with the worlds top experimental board riders. Shot on location in Australia, New Zealand, Hawaii, Mexico, and California. It features surfings underground, as well as some of it’s most recognized faces. Shot entirely on SUPER 8 film digitally transferred to HD with the newest technology for a truly nostalgic cinematic adventure. running time: 35min. 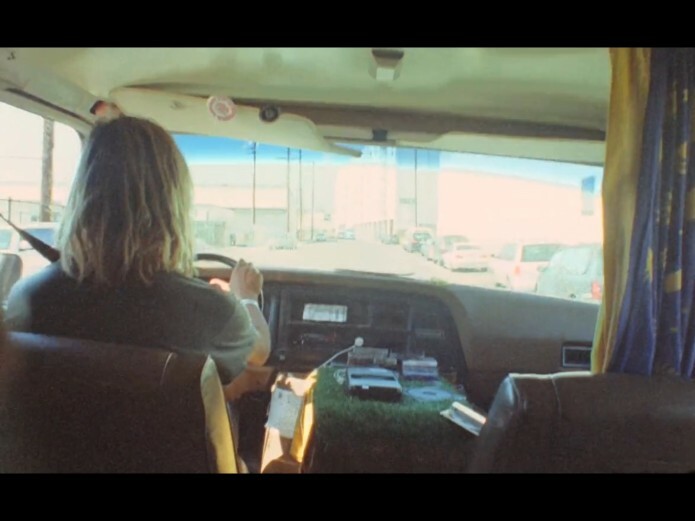 Alex Knost and friends from Black Box Audiovisual on Vimeo.